Business - Multipurpose Responsive Business Landing Page. Business is a fully responsive Multipurpose business landing page perfect for small business. 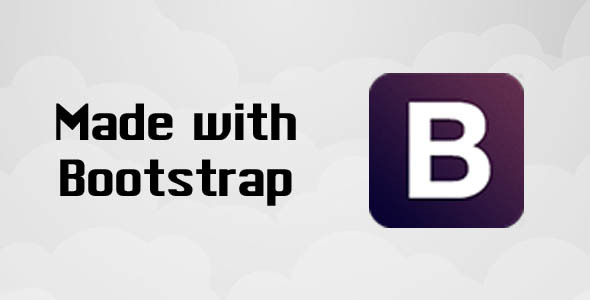 Design with bootstrap. 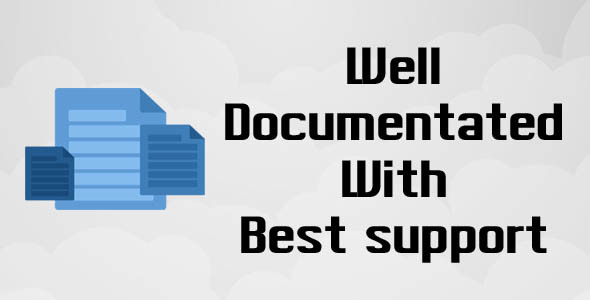 Usefully for small business and multipurpose users. Need help? Need something extra? You can hire us we will help you in your project and we will create custom themes for you.